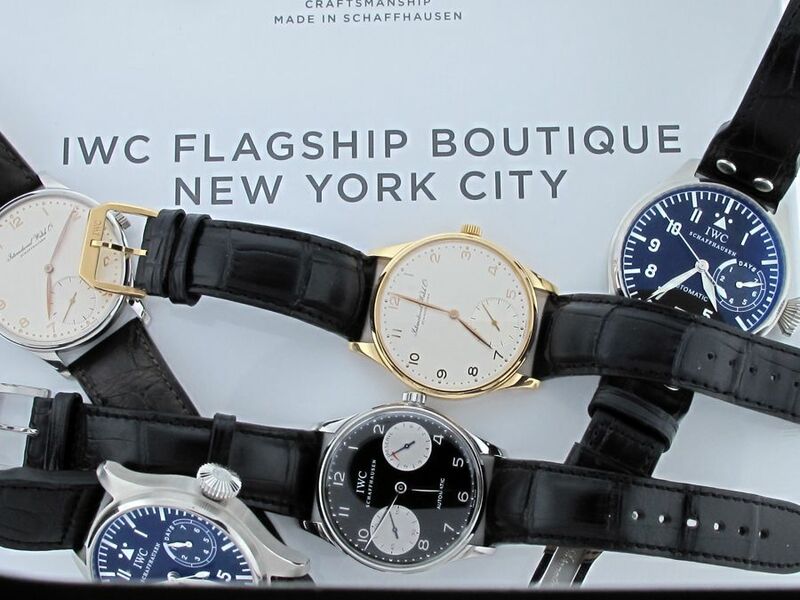 TimeZone : IWC » Stopped by the NYC IWC boutique today. The staff was fantastic. 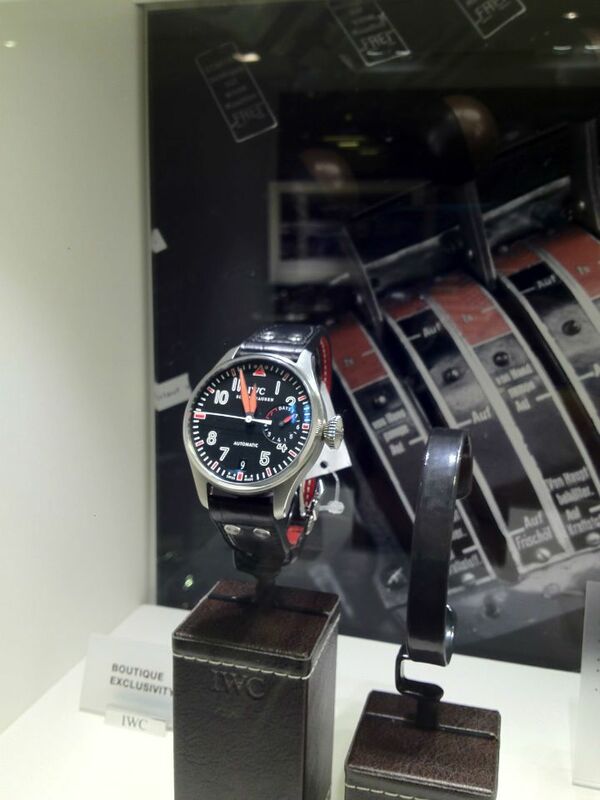 Noreen gave me a quick tour (I was in a rush between meetings) Ali watch was fantastic in the living flesh. Larry Seiden is a lucky guy to have one. I am so tempted to pull the trigger before they’re all gone. I saw the Ali book Larry was talking about with the rest of the Ali display on the second floor. The book is huge and really nice. The boutique was busy, very beautiful, and super comfortable. It was a nice resting place for a few minutes after running around a humid city on appointments today. Below is my self serving picture with the wonderful book Noreen gave me along with a 2011/2012 catalog.